Water is a precious commodity, especially in an emergency. There are a number of ways to collect it in nature, including a solar and a vegetation still. Life won’t last very long without water. After a few days, a week or two at most, your body will begin to shut down and you will eventually die. This is why, when in a survival situation, finding water is of the utmost importance, more important than food, shelter, and sometimes even personal safety. Though there are several ways to find an adequate source of water in a variety of environments, a sure method in the wild is by building a vegetation still or a solar still. Stills can be used in many parts of the world, and they require only a few simple components and the time to build them. (It can take as long as 24 hours to get 0.5 to 1 liter of water, and that’s under ideal conditions.) Vegetation stills draw water from green leafy plant material such as trees, bushes and shrubs, or grasses. Fill the bag with air by turning the open end into the breeze or by “scooping” air into it. 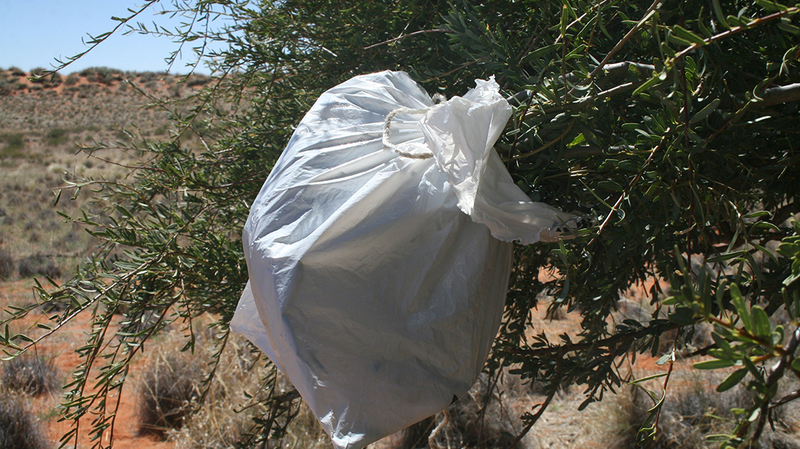 Fill the bag half to three-quarters full of the vegetation (or tie the bag onto the end of a branch). Do not use poisonous plants; they will produce poisonous liquid. Remove all sticks or spines that might puncture the bag. Place a small rock or similar item in the bag to weigh it down. Tie the bag securely shut as close to the end as possible; this will maximize the amount of air space in the bag, an important element. If you have a piece of tubing, small straw, or hollow reed, insert one end into the mouth of the bag before closing it. (Remember to tie off or plug the tubing so that air will not escape.) 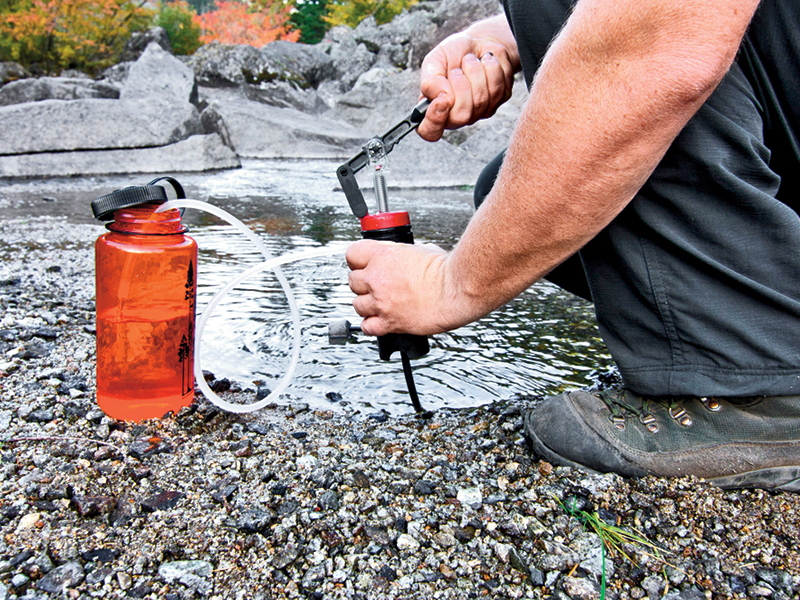 Ultimately, the tubing will allow you to drink the condensed water without untying the bag. Place the bag on a slope in full sunlight; the mouth of the bag should be positioned slightly higher than its low point, and the rock should be in the low point of the bag. If you don’t have a drinking tube to get the condensed water from the still, loosen the tie around the bag’s mouth and drain. Retie the bag opening securely and reposition the still to allow further condensation. Don’t forget to change the vegetation in the bag after extracting most of the water, to ensure a maximum supply of water is produced. I’m always leery of survival skills that require digging a hole. 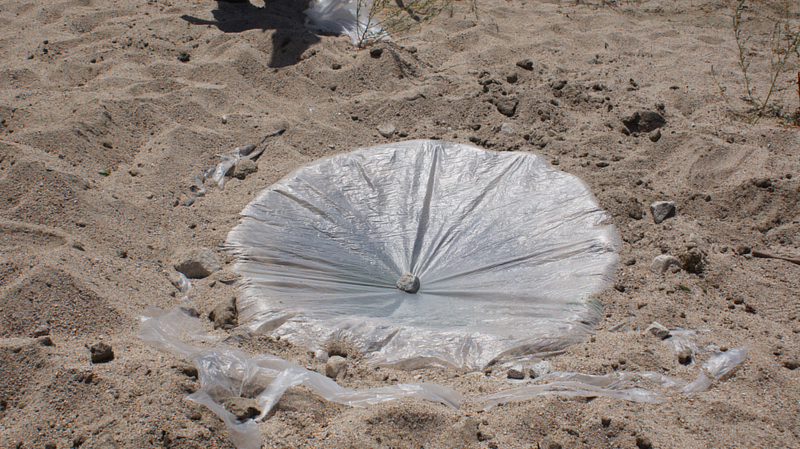 Nevertheless, the solar still can be an effective method of creating water, particularly in dry locations such as the desert. To make a solar still, however, you need four critical components: a sunny spot, a receptacle in which to catch the water, a clear plastic sheet (approximately six square feet in area), and some type of weight to place on top of the plastic. You’ll also need to dig a hole, so it wouldn’t hurt to have a shovel or trowel on hand. Of course, if you don’t have a shovel available, you can still make a solar still without digging a hole, if you are lucky enough a large container such as a barrel. When surviving on a small tropical island off the coast of Belize, I was fortunate to have at my disposal one half of the large plastic container that my life raft came in. 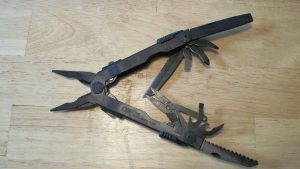 This saved me a great deal of digging, and proved to be an effective method of removing water from plants. Solar stills can take a couple of hours (or more) to make, and their yield is not particularly high. How much you get depends largely on the ambient temperature, the types of vegetation you include, and access to direct sun. A still like this may produce water for two to four days, depending on the location and thus must be moved every so often. The added bonus is that it also serves as a great dew or rain catch on the outside. You’ll likely need at least three solar stills to maintain your daily water consumption needs. Select a sunny location where you believe the soil contains the most moisture. The lower and damper the spot, the better. Dig a bowl-shaped hole about three or four feet around and two feet deep. If possible, fill the hole with non-poisonous vegetation. Pour salt water, water contaminated with bacteria, or urine into and onto the insides of the hole. Place your collecting receptacle (the wider the better) at the bottom of the hole, preferably in its own small hole. Do not let any impure water, salt water, or urine get in the receptacle. If you are lucky enough to have a drinking tube (or can fashion one out of available materials), settle it into the receptacle and stretch it out so that it terminates above ground. The tube allows you to step up to the still and drink from it without disturbing it at all. 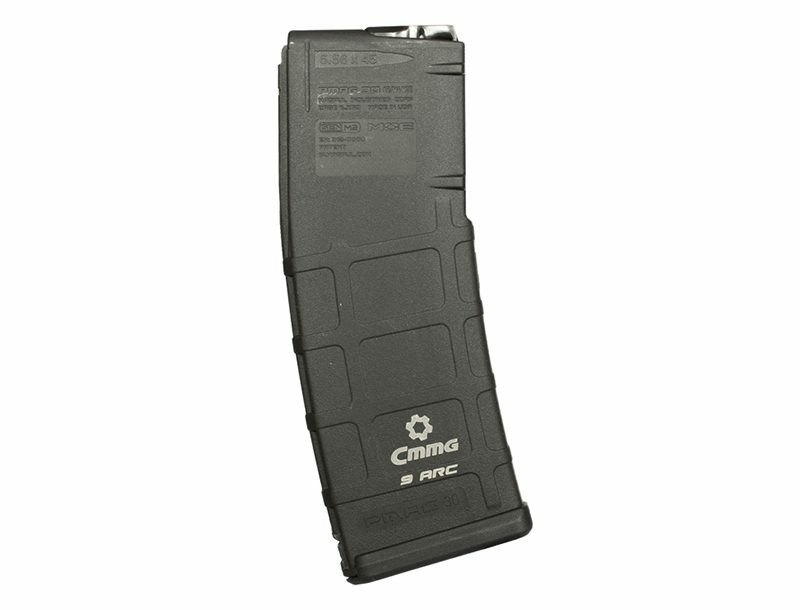 Cover the hole with the plastic sheet; the sheet should be anchored around its perimeter with rocks or other heavy objects. Place a small rock or other weighted object in the center of the plastic sheet, ensuring that the lowest point of the sheet is now directly above the receptacle. The idea behind a solar still is that solar energy heats the air, soil, and vegetation (if available) in the hole as it passes through the plastic sheet. Moisture from the soil (all soil has moisture) evaporates and condenses on the low point in the plastic. Adding non-poisonous vegetation such as leaves, grasses, or seaweed can help speed up the process, and because solar stills also purify water, the condensed water that collects on the underside of the sheet will be fit to drink.